Not only will you enjoy a lifetime warranty, we also offer a 2-year money-back guarantee! 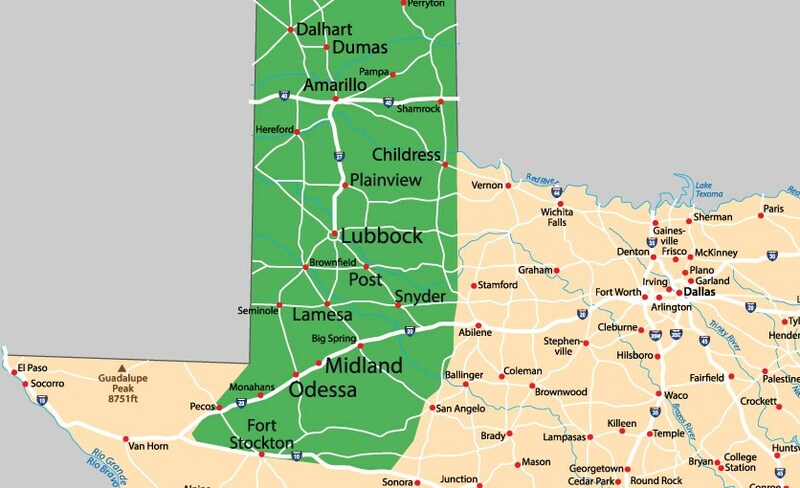 Dumas is located just 50 miles north of Amarillo and was named after its founder, Louis Dumas, who was born all the way back in 1856. Over the years, the population has grown to over 14,000 residents, and our bathroom remodelers proudly serve each and every one. Creating high-quality bathrooms that will last the test of time is our passion at Bath Planet of West Texas. No matter which one of our innovative products you choose, we stand behind our installations with an unbeatable two-year money-back guarantee. We also offer a limited lifetime warranty. That’s how confident we are in your Dumas bathroom renovation! Many families move into a new home and make the existing bathroom work. After all, a bathroom is just a bathroom, right? We couldn’t disagree more at Bath Planet of West Texas. Showers: Enjoy the convenience of a high-quality shower by choosing from one of our many acrylic bases. 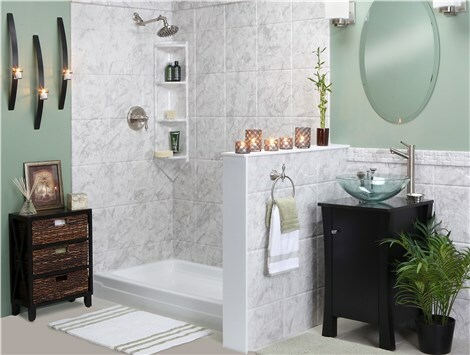 Baths: You don’t have to put up with a moldy, leaky, cracked tub when you let us remodel your bathroom! Bath Conversions: From tub-to-shower conversions to shower-to-tub conversions, we do it all. Walk-In Tubs: You can remain independent in your home for longer when you choose a walk-in tub that features a built-in seat and swinging door. 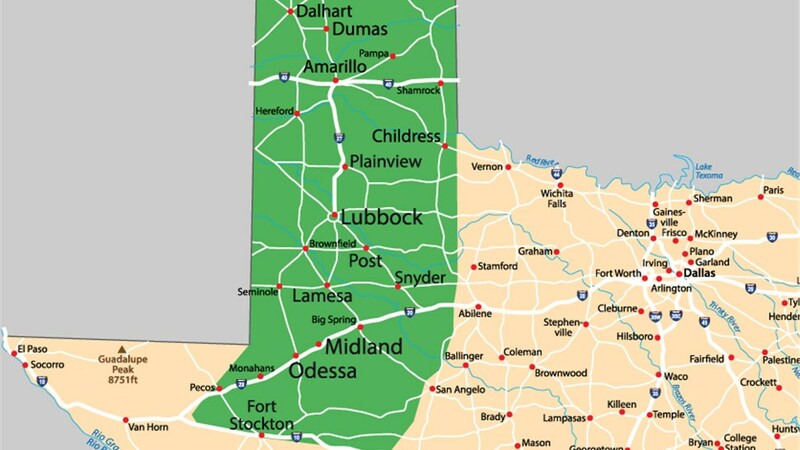 A Dumas, TX bathroom remodeling project has never been more within your reach! Not only do we custom-make liners to fit into your existing space, we offer financing options that will fit nearly any budget! We’d love to help you start designing your bathroom as quickly as possible, which is why we offer free estimates. Allow us to show you just how affordable a new tub or shower can be by giving us a call or filling out our online form today!